Sustainable Innovations, Inc. (SI) was awarded a contract from the United States Department of Energy to continue working on its electrochemical process that converts greenhouse gases into usable byproduct. The rising levels of greenhouse gases has increased a demand for new energy solutions that address geopolitical concerns as well as economic ones. Stakeholders, for example, are actively searching for economically viable pathways that can reduce carbon dioxide emissions while developing means to produce fuels that decrease global reliance on oil. This includes, but is not limited to, searching for more efficient ways to utilize traditional fuels such as coal, as well as to capture and recycle the national production of greenhouse gases. SI’s CO2RENEWTM Electrochemical Hydrocarbon Synthesis obtains waste carbon dioxide from smokestacks and converts it to useable chemicals and liquid fuels using electricity from other sources of renewal energy. 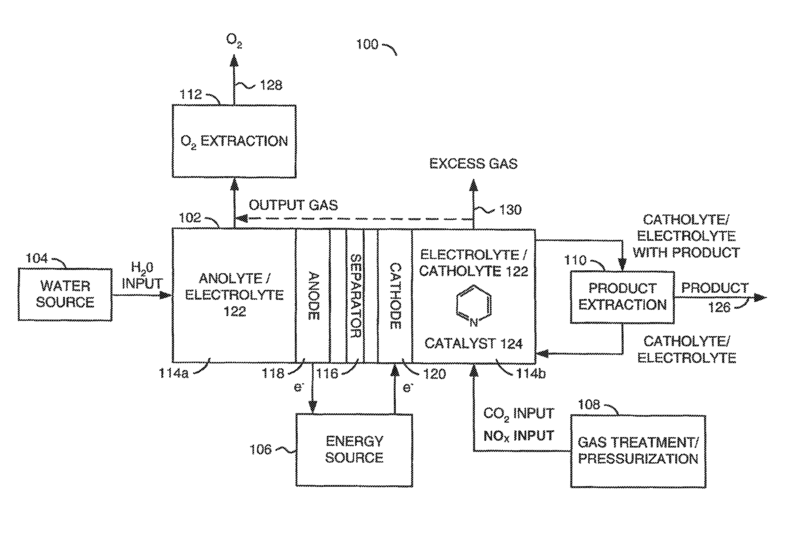 This system converts waste CO2 to useful products such as methanol and formic acid via an electrochemical pathway. Methanol fuel is the primary energy carrier in natural gas. CO2RENEWTM produces these hydrocarbons onsite at a fraction of the standard purchase and delivery of the same chemicals. This fuel can then be stored or transported in the existing natural gas pipeline to points of need. CO2RENEWTM is a promising technology in a time of increasing pressure to develop cleaner, more efficient ways to utilize traditional domestic fuel supplies such as coal. From a political perspective, technologies like CO2RENEWTM and others are desirable since they lessen the national dependence on foreign oil and foreign governments. Ultimately, this process produces a high quality practical fuel that can be used to heat buildings, generate electricity or power vehicles. This entry was posted in Uncategorized and tagged CO2 Conversion, greenhouse gases, Inc., methanol fuel., Sustainable Innovations by Emil Morhardt. Bookmark the permalink.